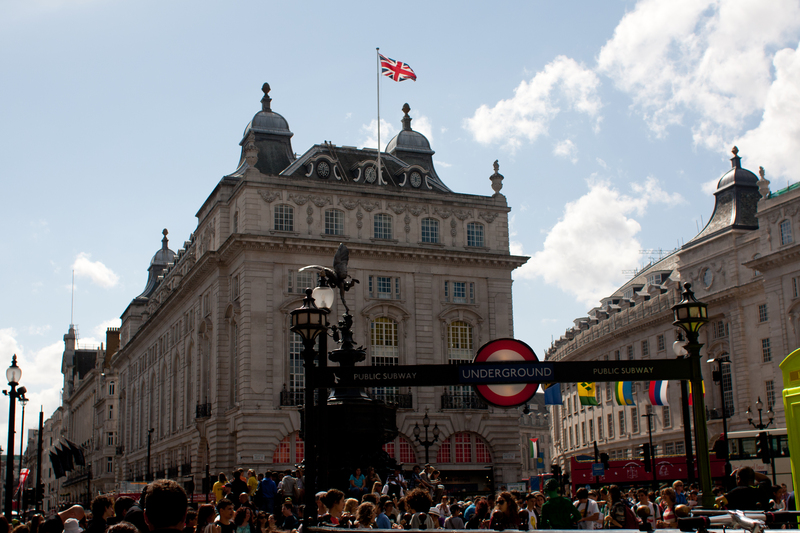 This is Picadilly Circus. It is the Times Square of London. This is the center of the entertainment district of London. There are theaters all around this area. The theater we went to was right behind me when I was taking this picture.